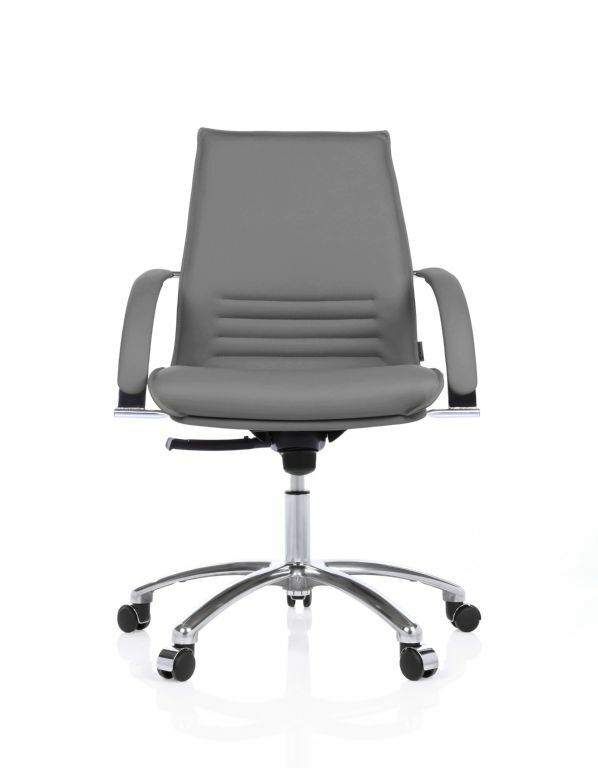 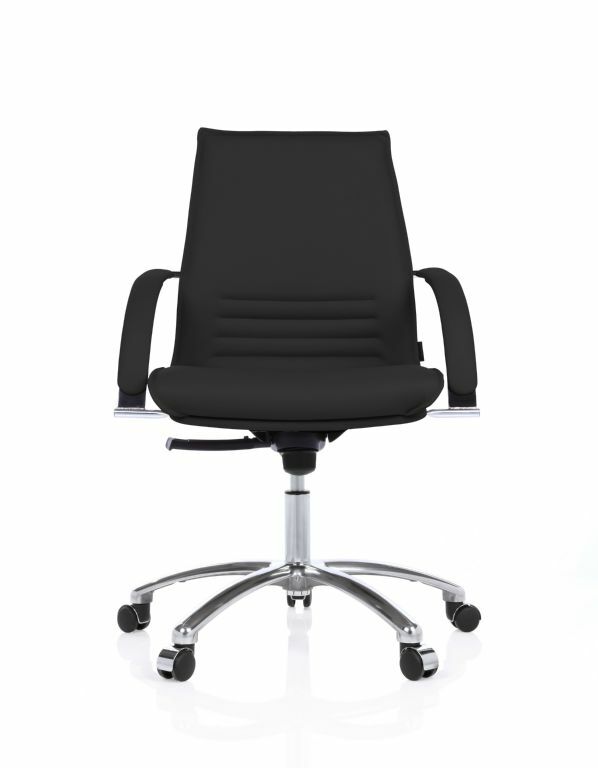 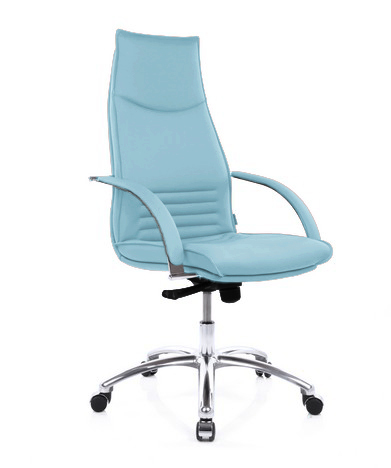 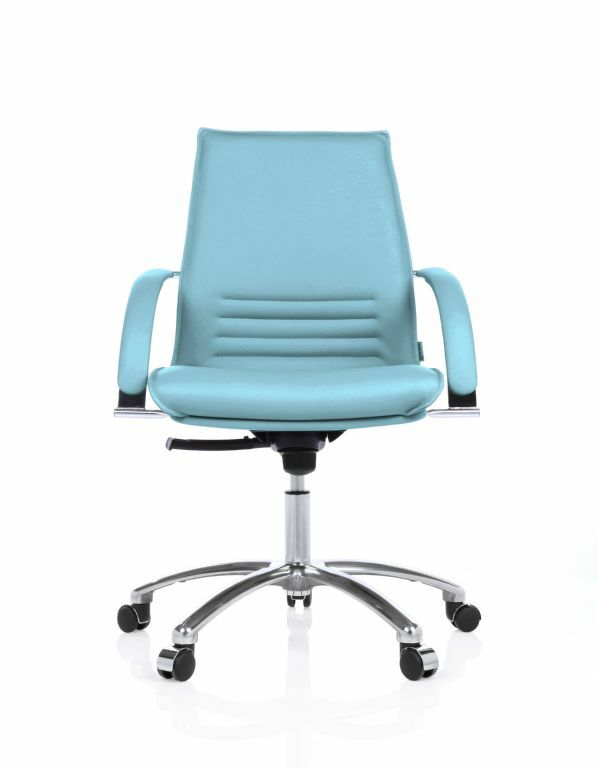 The integra series is a high end collection of exquisitely made arm and meeting chairs. Available in a wide range of fabrics and leathers and with a choice of mechanisms, Integra really stands out for its high end quality and design. 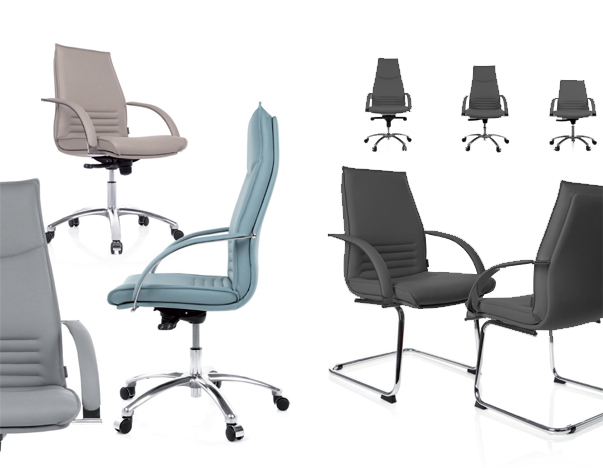 Please click the PDF below to see the Integra catalogue pages and fabric and leather options.